» no.32 Was soll der Zorn, mein Schatz, der dich erhitzt? » no.31 Wo find ich Trost? » no.39 Denk' es, o Seele! » no.1 Wohin mit der Freud? » no.2 Liebchen, wo bist du? » Geistliche Lieder: no.8 Ach, wie lang die Seele schlummert! » no.44 Geh, Geliebter, geh jetzt! 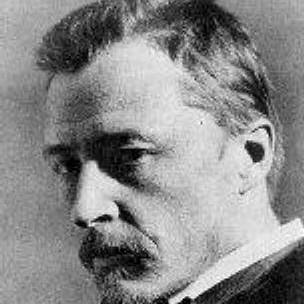 Hugo Wolf (13 March 1860 � 22 February 1903) was an Austrian composer of Slovene origin, particularly noted for his art songs, or lieder. He brought to this form a concentrated expressive intensity which was unique in late Romantic music, somewhat related to that of the Second Viennese School in concision but diverging greatly in technique.